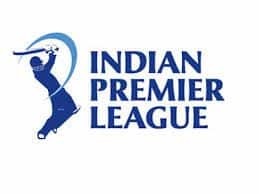 IPL 2019: RCB will next play KKR at the Eden Gardens. IPL 2019: RCB may not be having the best of tournaments, but that does not seem to affect skipper Virat Kohli who is relaxed. 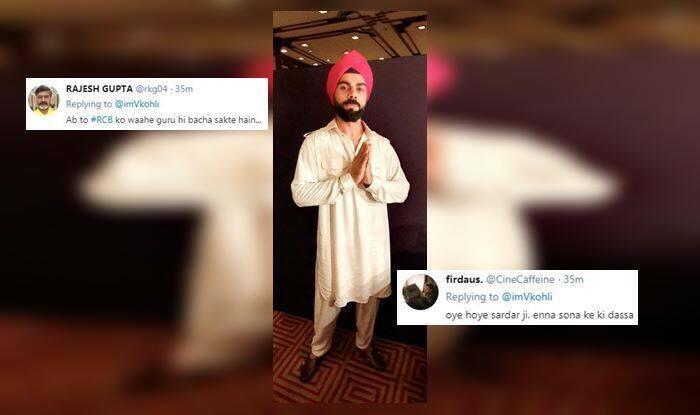 Recently, Kohli was spotted donning a Punjabi turban with his hands folded. Kohli is a Punjabi but he does not wear a turban hence it was a delight for his fans to see him sport the headgear. Kohli’s turban was pink in colour and was looking great with his off-white kurta. 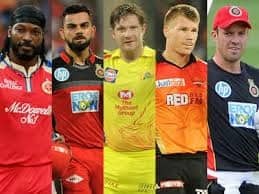 RCB hs won merely one out of their eight matches thus far in the league. RCB has merely won one match against KXIP by eight wickets. In eight matches thus far, Kohli has amassed 278 runs at an average of 34.75.